A young man is doing some cutting edge stuff in his hometown. 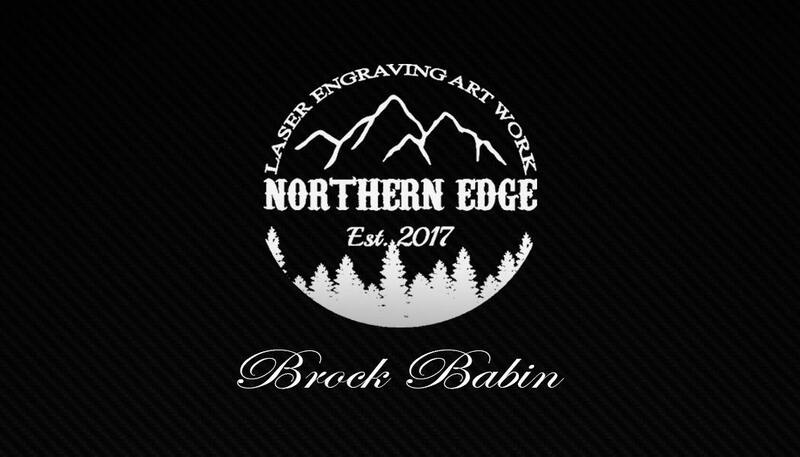 Kapuskasing resident Brock Babin, a Grade 12 High School Senior at École Secondaire Publique Écho du Nord, is also the owner of Northern Edge which produces laser engraved artwork. Babin says the idea stemmed from a class course on business in his Grade 11 year. 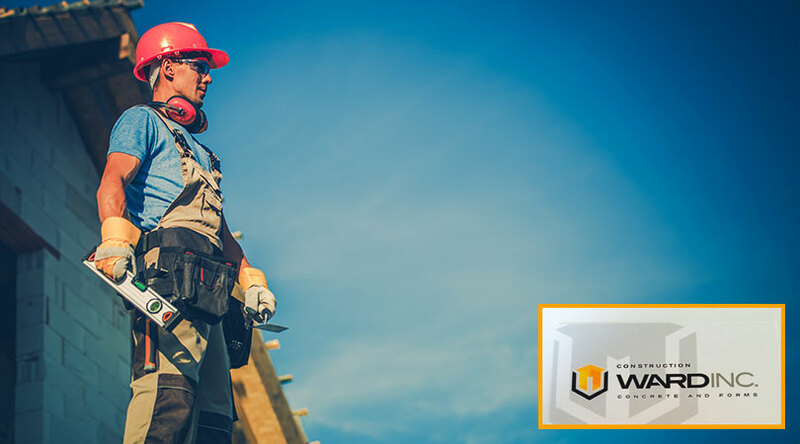 He says the need to create one’s own company brought him to selecting a name and taking steps to bring his goal to life. To go from the classroom to the real world, Babin says he applied for a government grant. 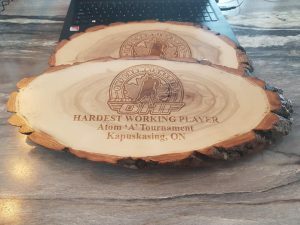 Babin says the support of the community for his company has been terrific, giving him opportunities to work on a variety of different projects around town, most recently, engraving the award plaques to be handed out during the upcoming Ontario Hockey Federation Championships. Babin says joining on this was an easy yes. 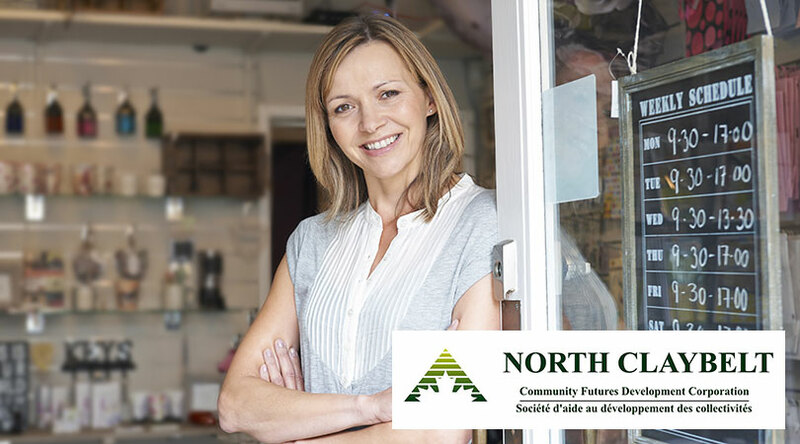 However, the success doesn’t stop there; Babin recently entered a pair of competitions, first in Timmins placing third in the Business Pitch Event, “Start Up North” organized by the Northern Innovations Hub in Timmins. Following that, he also entered this year’s young entrepreneur; make your pitch competition, which saw the voting come to an end this Sunday. Babin says his first year with the company has been a whirlwind experience, but he has his sights set on heading to St. Catherine’s to attend Brock University taking Business Administration beginning this fall. 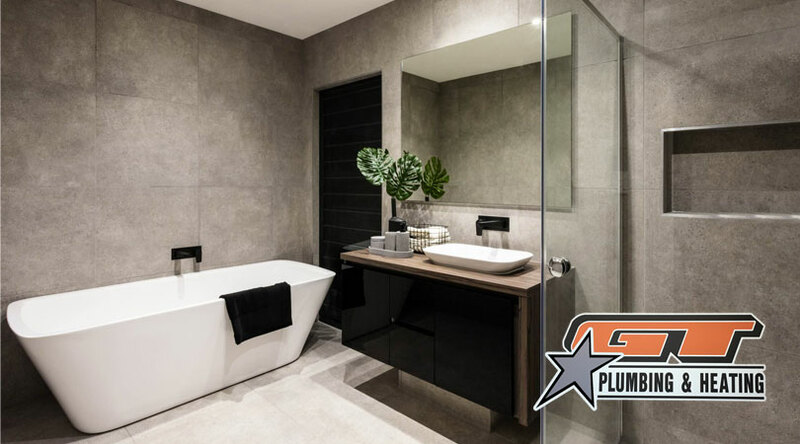 However, he has his sights also set on getting as much work done for Northern Edge as he can before he leaves, including continuing to take orders throughout the upcoming school year, with the intention to complete those projects by the summer of 2020.